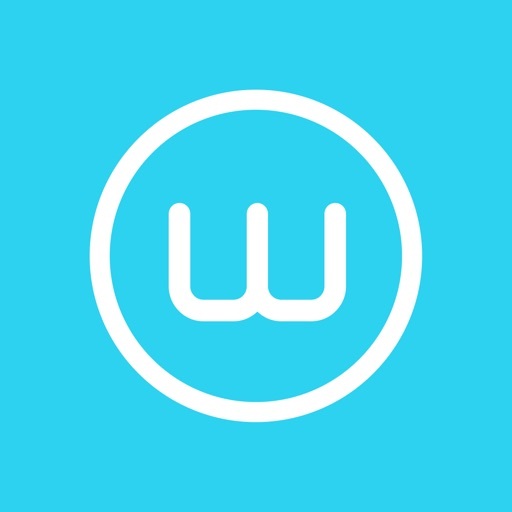 Weave Mobile provides dental practices with the ability to sync your practice management software to your mobile device. 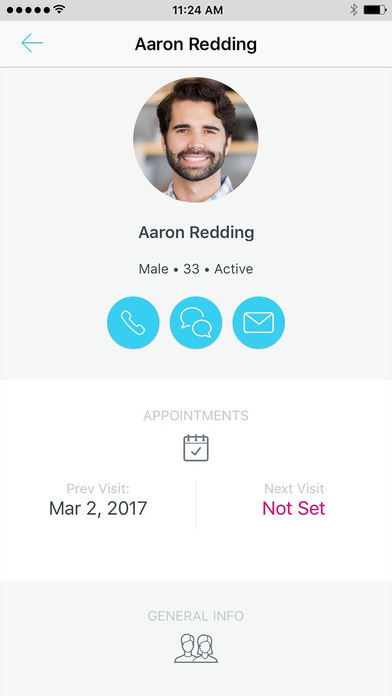 View your schedule, call and message your patients, and manage your phone system settings. 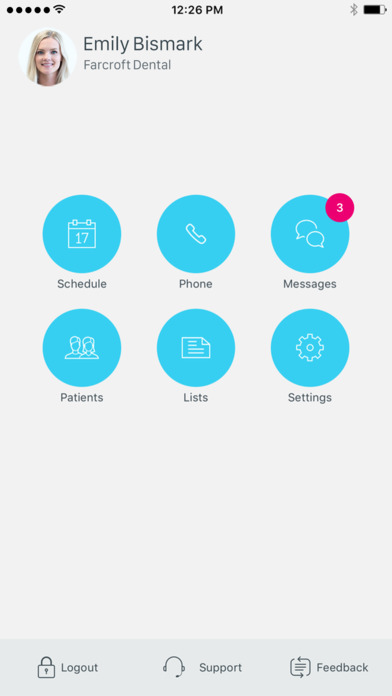 Weave Mobile requires installation of Weave Syncing software to sync patient information.